According to the latest figures from NetMarketShare, Windows 10 is edging closer to Windows 7’s usage share, but it still has a way to go until it overtakes it. In October, Windows 10 saw its slowest growth in months, posting a gain of just 0.17 percentage points. In November, however, it’s a very different picture. The latest numbers show Windows 10 putting on a growth spurt to take its share from 29.86 percent to 31.95 percent, an increase of 2.09 percentage points. That increase didn’t come at the expense of Windows 7 though. The aging OS held its ground, and actually grew 0.07 percentage points in November. It now has a share of 43.12 percent. Windows 8.1 also enjoyed a minor increase, going from 5.78 percent to 5.97 percent, up by 0.19 percentage points. Finally, XP dropped 1.91 percentage points, giving the ancient OS a 5.73 percent share. 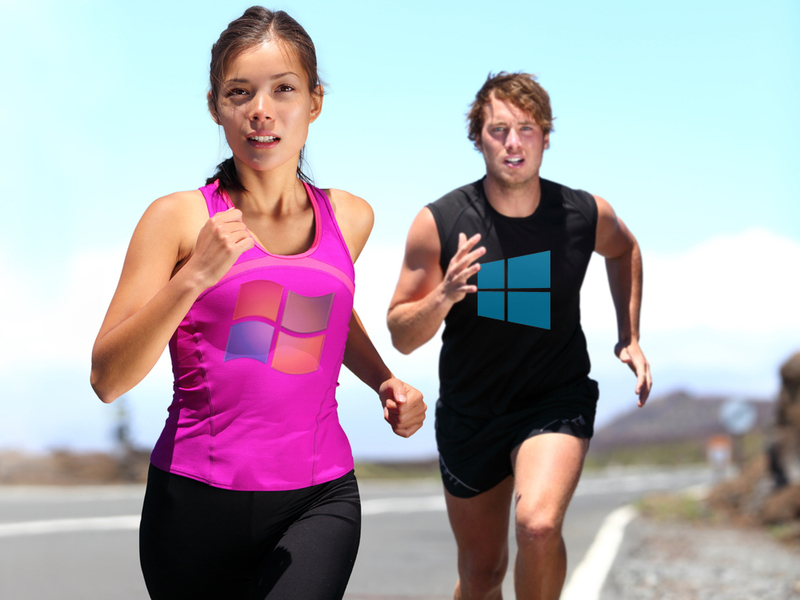 StatCounter is set to update its figures shortly, and they are expected to show Windows 10 overtaking Windows 7. Whether you believe NetMarketShare or StatCounter, November was unarguably a good month for Windows 10, especially with the news that the OS is now on 600 million active monthly devices.